In the middle of the south tyrolean mountains, we want to build a small temporary universe of sound, vision and interaction. We would like to invite you to experience the third edtion of our beloved Sinstruct Festival. 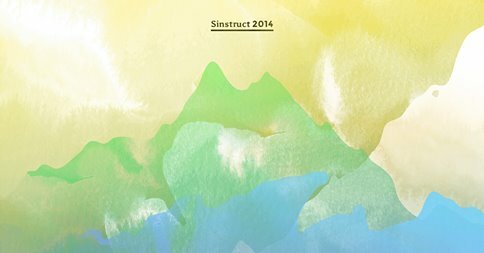 Sinstruct is an experiment put together by ambitious volunteers with backgrounds in various fields of artistic expression. The aim is to create – together with active participation of the audience – a platform for contact, inspire and exchange between those fields.